And also catch the thieves or bad roommates in the act if you are suffering loss by theft at dorms rooms or rental rooms. In this post, you will find the best room CCTV cameras that fit your needs and learn how to apply room security cameras without breaking privacy laws. Before setting up security cameras for rooms, you may have to first solve the legal issues whether you are allowed to do so by authorities or by law. To ease your burdens, we have listed three legal advice on the usage of single room security cameras. Editor’s Note: All the advice below applies to room security cameras for dorm rooms, hotel rooms, living rooms, server rooms, reception and waiting rooms. Generally speaking, it is legal to install security cameras for rooms to monitor your dorm rooms, hotel rooms, living rooms or baby rooms. However, disputes may arise when you use room security cameras inappropriately. To avoid such conflicts, you’d better ask for explicit consent from all concerning parties in advance. For example, before setting up room security cameras for dorm rooms or rental rooms, you may get permission from your schools and roommates first. Even when you are going to install room CCTV cameras at home, you shall communicate with your family members in advance as well (check here to see whether parents can put room security cameras in children’s rooms). 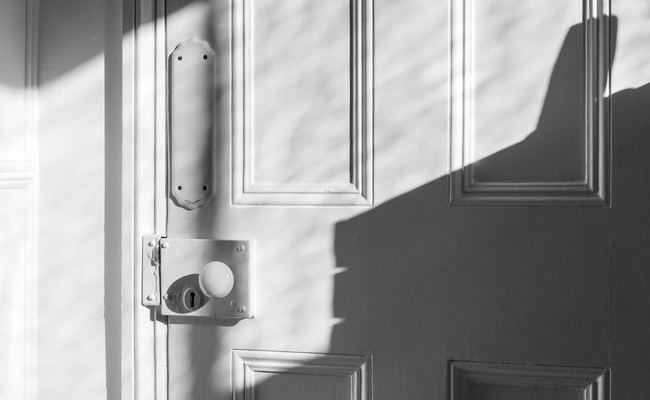 Editor’s Tip: If you are using battery-powered room security cameras for single rental rooms, it is not necessary to inform the landlords since you won’t drill holes or damage the interior decorations. Everyone enjoys reasonable expectation of privacy to keep his/her affairs from being exposed to the public and someone who intrudes on other’s privacy can be held liable. In our case, it means that you should not install room security cameras in places for intimate purposes, such as dressing rooms, bathrooms or restrooms. Or else, you will be held legally responsible. For room security cameras installed in average rooms, you may adopt a practical solution to turn the cameras on only when the rooms are unoccupied. By doing so, you are able to secure your properties and respect others’ privacy as well. When you are planning to install room security cameras, you should pay special attention to the regulations on video and audio recording as well. For example, the law on recording conversation (audio recording) varies in multiple states of America. Some states like New York and Wisconsin require consent from one party including you, while other states like California and Massachusetts require consent from all parties to the conversation. You may check here for more details of the law on recording conversation in all 50 states of the United States. Or, you may consult local attorneys for a clearer explanation of using room security cameras. Are you in need of room security cameras for dorm rooms or hotel rooms? Or, you want security cameras for baby rooms and living rooms to check in when you are absent? Either way, you will find the most cost-effective and versatile options below that meet your needs. Flexible and portable security cameras for hotel rooms are preferred by most users. By applying this type of room security cameras, you can monitor the hotel rooms, dorm rooms and even baby rooms without time-consuming setup procedures. What’s more, you can take them with you when you check out of the hotels or move to other dorms and place them to anywhere as you wish. Reolink Argus® 2, with 1080p resolutions and starlight night vision, can be your ideal room security camera. Editor’s Note: With the brilliant starlight night vision, Reolink Argus® 2 is also a perfect grow room security camera for plant growth monitoring. If you worry that if the infrared light (IR) of the security cameras for rooms will harm plants, you may check here to learn the explicit answer. Here is a video sample showing the excellent night vision of this dorm room security camera. John Delaney has done a complete review of this security camera for rooms on PCMag.com and you may also take that into account. When it comes to living room security cameras, a wide field of view and a decent look become the most wanted features. These cameras are less noticeable so visitors or guests won’t feel like they are being watched. The same applies to security cameras for baby rooms, server rooms and reception rooms as well. 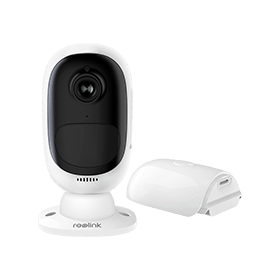 Reolink C2 Pro, a small and portable room security camera with PTZ, can be your perfect security option. 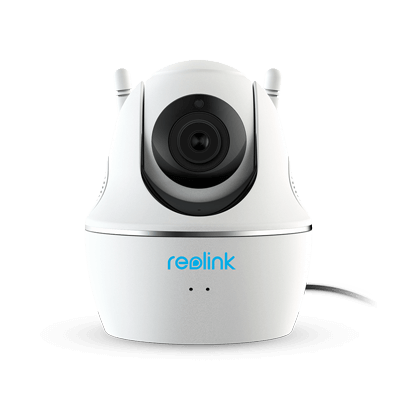 As the upgraded version of Reolink C1 Pro, C2 Pro is better than its predecessor in terms of image quality, optical zooming and more aspects. Picking out the best room security cameras is not the end to secure your hotel rooms, dorm rooms or living rooms. To get more out of the CCTV cameras for rooms, you can take the following tips into consideration. At present, top security cameras brands have launched reliable dorm room security cameras with easy configuration. By installing security cameras for rooms on your own, you can not only save installation fees but also know better how these cameras work. Besides, hiring an installer to set up room security cameras is not a one-for-all solution. Installers may not understand your needs completely, so it is possible that they won’t do the job right or damage the interior decoration of your rooms. Routers are not accessible in some hotel rooms and students’ dorm rooms, but you are still able to set up security cameras without routers. 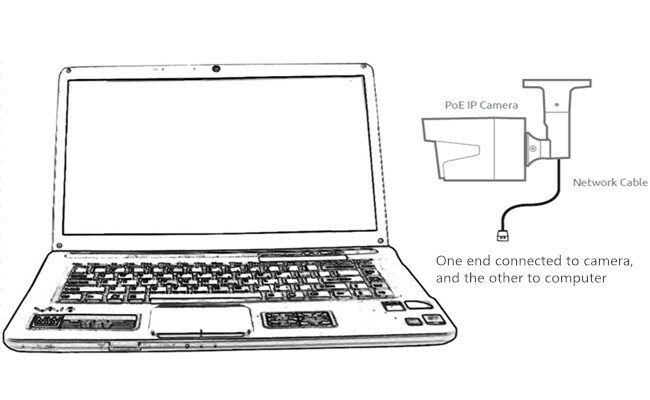 By storing recordings to SD cards or connecting your cameras to a PC, you can enjoy peace of mind to monitor with portable security cameras for hotel rooms and dorm rooms. Also mind that you can only record videos locally to the SD cards but not access the room security cameras remotely without the network connection. Currently, news on how hackers abuse hotel room security cameras can be seen from time to time. Without data encryption technology, room security cameras are more vulnerable to hacking and likely to be exposed to the public. Hackerproof room CCTV cameras, like Reolink cameras, shall apply security settings like SSL encryption, WPA2-AES encryption, and SSL-TLS enabled. Meanwhile, with a little effort, you can secure WiFi enabled room security cameras on your own and make them hacker-resistant. If, unluckily, your security cameras for rooms have been hacked (check here to see how to tell), you need to contact the CCTV camera manufacturers as soon as possible to get the issue solved. 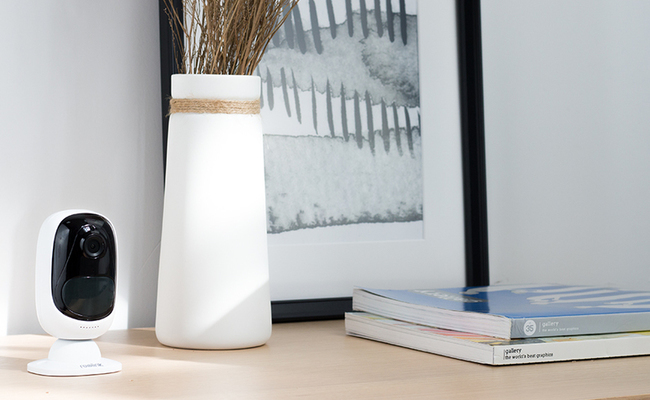 In addition to using room security cameras, there are other practical methods to increase security in your dorm rooms, living rooms and rental properties. Supposed that none of the entry and exits are secured in your rooms, it is meaningless to apply CCTV cameras for rooms at all. To secure your doors and windows, you may add deadbolt locks and chain locks to your doors and add locks and bars to the windows. Getting self-belongings well organized is always a good idea especially when you put expensive things in your dorm rooms or hotel rooms. By drawing a name list and place valuable possessions in specific positions, you will make better management and come to realize once they were missing. Buying rental insurance for your expensive belongings is also worthy of your investment. There is a wide range of insurance for you to choose from and with the right insurance, you won’t lose everything if, unfortunately, someone breaks in your rooms. Need some help on room security cameras? Leave your comments below and we would love to help! This entry was posted in Buyer's Guide and tagged baby monitor, dorm room security, hotel room security, legal advice, linving room security, single room security.